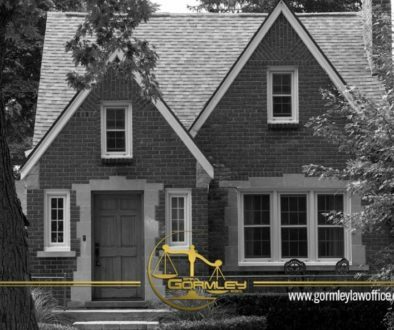 This is part 20 in our series on probate in Washington DC, brought to you by the Gormley Law Office. We are a full service probate firm specializing in wills, trusts and probate matters in Washington DC. Call us today at 1.240.514.2358 to discuss your needs or send us a message using the Contact Us feature at the bottom of this page! A Notice of Revocable Trust proceeding is opened to notify interested persons and creditors that a deceased person established a trust prior to death that became irrevocable upon death. A revocable trust allows the grantor to modify the trust. An irrevocable trust can’t be modified or terminated without the beneficiary’s permission. These proceedings are governed by D.C. Code, secs. 19-1301 et seq. (specifically, secs. 19-1305.05(d) and 19-1306.04(a)(3)) and SCR-PD 202, 208, 212 and 213. The documents required to open this proceeding are available on the Probate Division’s website. They include a Notice of Existence of Revocable Trust, Certification of Trust and Financial Account Information for Trusts Only. 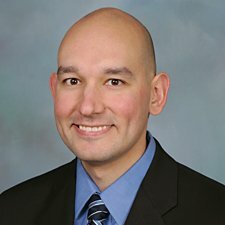 These documents are reviewed by the Probate Division, and once they are accepted for filing, the Clerk’s office will arrange for publication of the Notice of Existence of Revocable Trust. The Notice is published publications, which are selected by the party filing the Notice. Payment is made to the newspapers directly by the filer of the Notice. The trustee is required to mail a copy of the notice within 15 days of the first date of publication to all qualified trust beneficiaries, heirs of the decedent, and creditors whose identities are known or could be reasonably discovered. 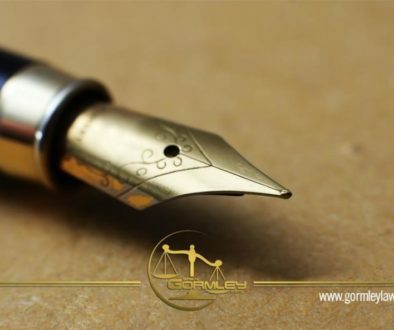 The trustee may file the proofs of publication and the Verification and Certificate of Notice of Existence of Revocable Trust within 90 days of the first date of publication as evidence of mailing but there is no requirement to file them.